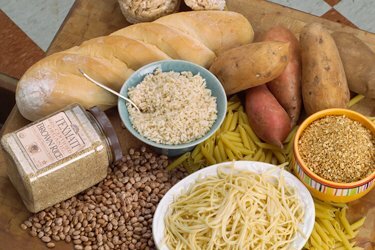 How Bodybuilding Can Help You Manage Celiac Disease! Gluten has become a hot topic lately and this protein has been given a bad rap. 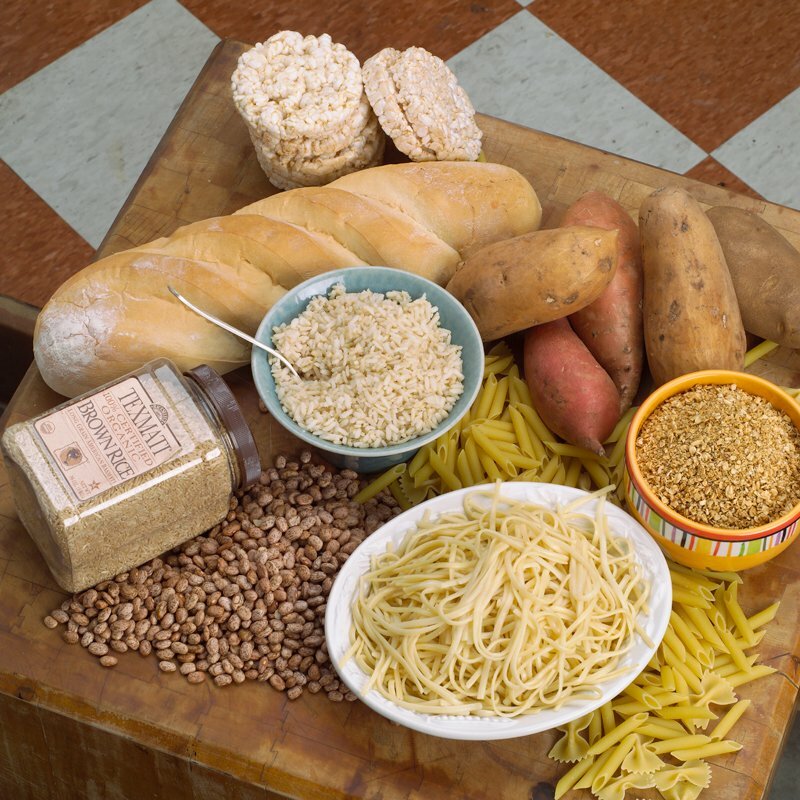 Gluten is the center of attention for people with celiac disease... Learn more. Gluten has become a hot topic lately and this protein has been given a bad rap. Gluten is the center of attention for people with celiac disease, a disease that is more common today than it was 50 years ago. Celiac disease is an autoimmune genetic disease that affects the digestive system leading to damage in the small intestine and malnourishment. The symptoms of celiac disease arise when gluten, a protein found in the grains wheat, rye and barely, is consumed. Found In The Grains Wheat, Rye, And Barely, Is Consumed. More than 2 million Americans (1 in 133 people) have celiac disease and yet only an estimated 5-10% of those living with this disease are diagnosed. Why? Many people live with this for years because they are misdiagnosed or living with few to no symptoms. Complications from celiac disease may include osteoporosis, anemia, cancer and nutrient deficiencies. There is only one treatment for celiac disease - a strict gluten-free diet. Even small amounts of gluten can cause damage to the small intestine. Luckily, bodybuilding can help you manage a gluten free diet with ease. Bodybuilders Know Food: Bodybuilders are food detectives. They are used to reading labels and ingredients. And, it takes a food sleuth to avoid gluten! To avoid gluten you have to know ingredients and also be aware that many foods (even something like oatmeal) may be cross-contaminated with gluten. Bodybuilders Go To The Doctor: One of the side effects of celiac disease is a deficiency in certain nutrients. Damage to the villi of the small intestine interferes with the absorption of nutrients from food. As a bodybuilder though you are in tune with your diet and overall health. This means you request blood tests to take a look at your nutrient status and correct any deficiencies right away. That Many Foods May Be Cross-Contaminated With Gluten. There is no cure for celiac disease. Instead, a strict gluten-free diet must be followed. If you think you may have it, it is important not to self-diagnose. Instead, get tested. Doctors typically test for high levels of the antibodies tTGA (anti-tissue transglutaminase) and EMA (anti-endomysium antibodies). They may also take an intestinal biopsy. Though you cannot cure celiac disease, there is a treatment and the bonus is this treatment requires no medicine! 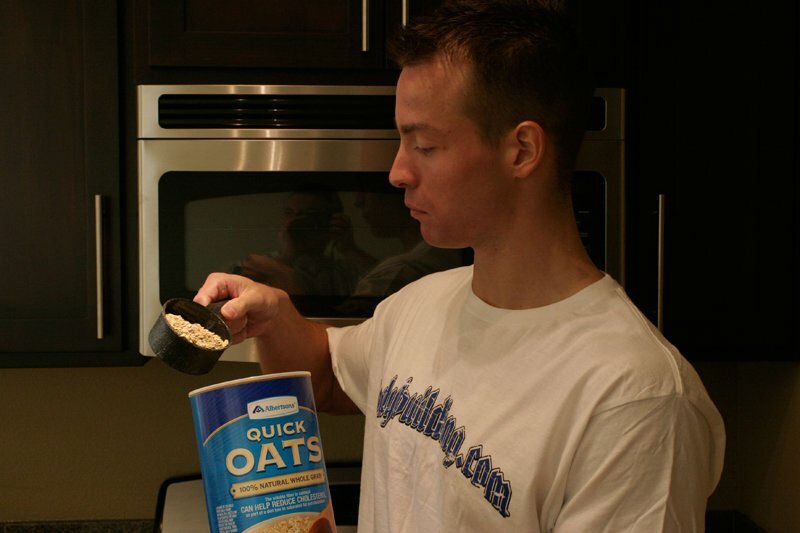 It does require a strict gluten free diet but, as a bodybuilder, you are used to maintaining a strict diet right? Now you just need to ramp up your food sleuth skills. And think of it this way - at least you have a "valid" excuse when friends moan about why you can't eat certain foods at restaurants. Catassi C, Fabiani E, Iacono G et al. A prospective, double-blind, placebo-controlled trial to establish a safe gluten threshold for patients with celiac disease. Am J Clin Nutr 2007;85(1):160-6. Cranney A, Zarkadas M, Graham ID et al. The Canadian Celiac Health Survey. Dig Dis Sci 2007;52(4):1087-95.